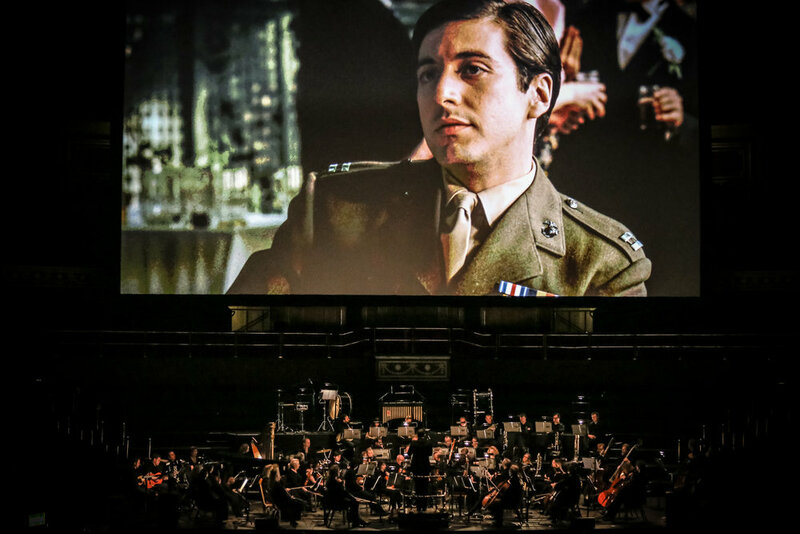 CineConcerts invites you to relive this chilling portrait of the Sicilian clan’s rise and near fall from power as a live symphony orchestra performs Nino Rota’s Oscar®-nominated score live to picture: The Godfather in Concert. 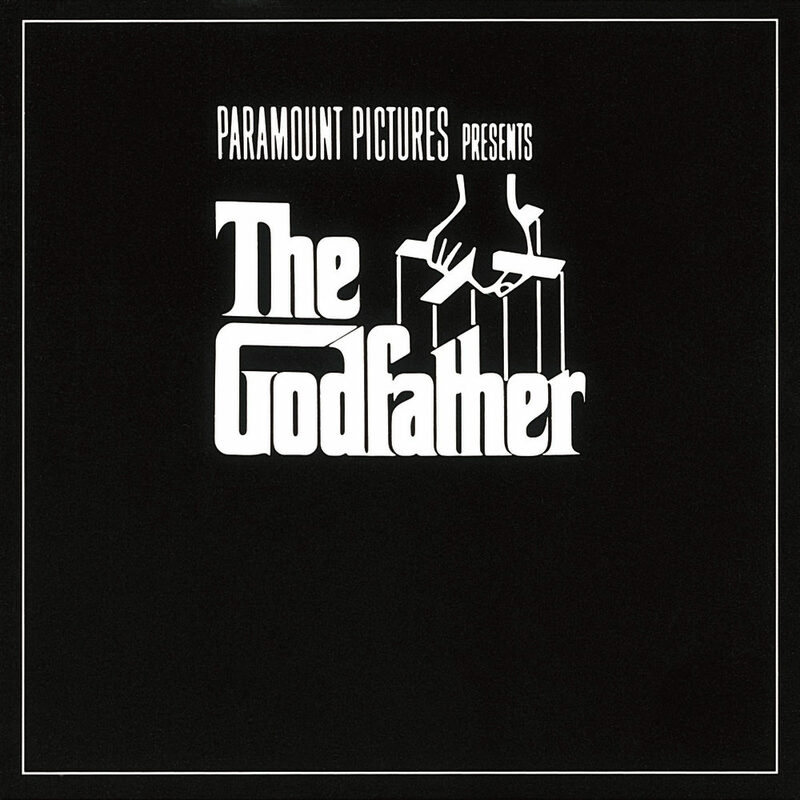 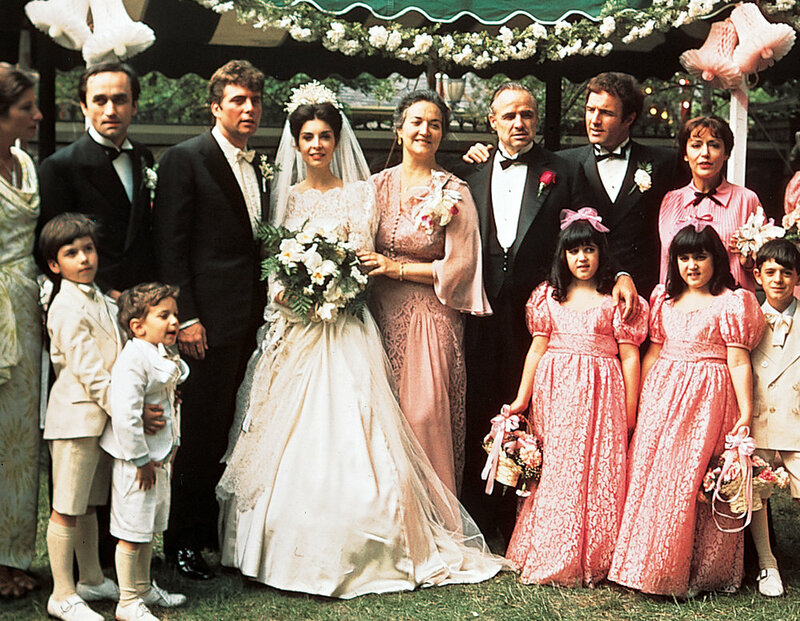 This ten-time Academy Award® winning film features Marlon Brando as the Corleone family patriarch, accompanied by career-making performances from Al Pacino, James Caan, and Robert Duvall. 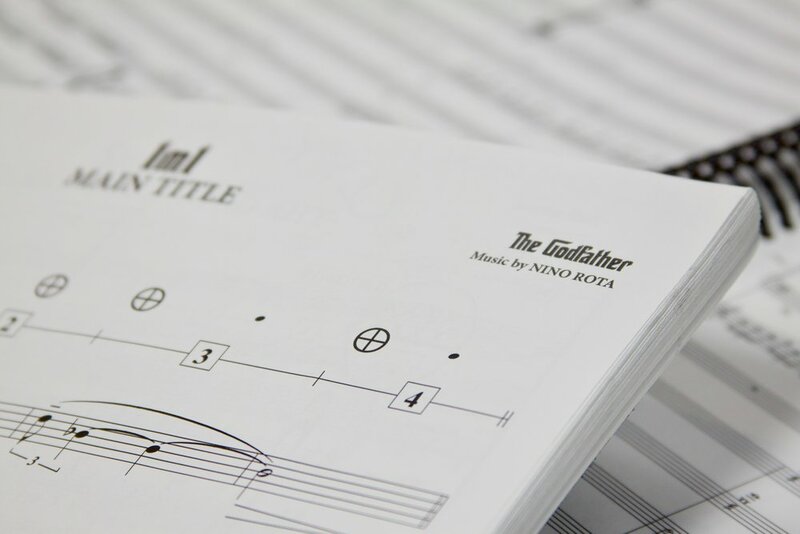 A concert experience you can’t refuse!